What is the Top 10 Cincinnati? As a group, we decided to put together a list of our 10 favorite activities that are nearby. If you are looking for something to do or want to explore the city, scroll down for some of our favorite ideas. Try the authentic waffles at Taste of Belgium. Enjoy locally sourced cuisine at Sleepy Bee. Savor the classics at Hangover Easy. Invite your significant other on a date night. Eat dinner in Over the Rhine. Go out for games and drinks at The Rook or 16 Bit Bar. See the symphony at Music Hall. Grab a beer at a local brewery. Search for Truth at Rhinegeist. Start with a Breakfast Porter at Woodburn Brewery. Find your Happy Amber at ​MadTree. Wander through the trails at Ault Park. Paddle down the river with Little Miami Canoe & Kayak Rentals. 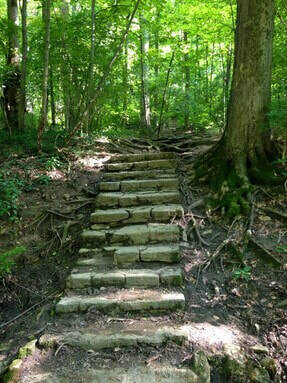 ​Hike the Cincinnati Nature Preserve. Find some fun for the whole family. Look for exotic plants and animals at the Cincinnati Zoo and Botanical Gardens. Relax with sea creatures at the Newport Aquarium. Explore local food and shops at Findlay Market. Check out an annual event. Celebrate the start of fall at Oktoberfest. Be awed by the Labor Day Fireworks over the river. Achieve new distances with the Flying Pig Marathon and Half Marathon . Drink a cup of local joe. Grab a cup while you're downtown at Coffee Emporium. Listen to music while you drink coffee at Awakening's. Discover artisan roasts at Deeper Roots. Enjoy a night out with friends. Drink from history at Myrtle's Punch House. Taste some local brews at Rhinegiest. Enjoy a glass of wine at Unwind. Say yes to a slice of pie (or two) at O Pie O. 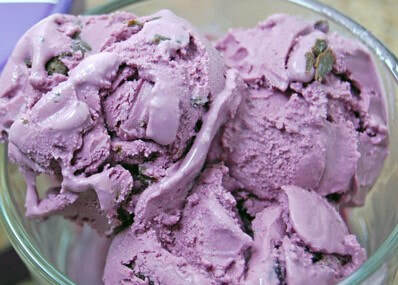 Taste a Cincinnati original with ice cream at Graeter's. Grab freshly baked donuts at Holtman's Donut Shop. Cheer for the home team. Be a part of record breaking crowds watching FC Cincinnati. Try to catch a fly ball with the Cincinnati Reds. Prepare for March Madness at a UC or Xavier basketball game.